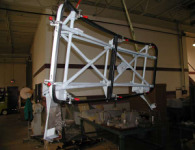 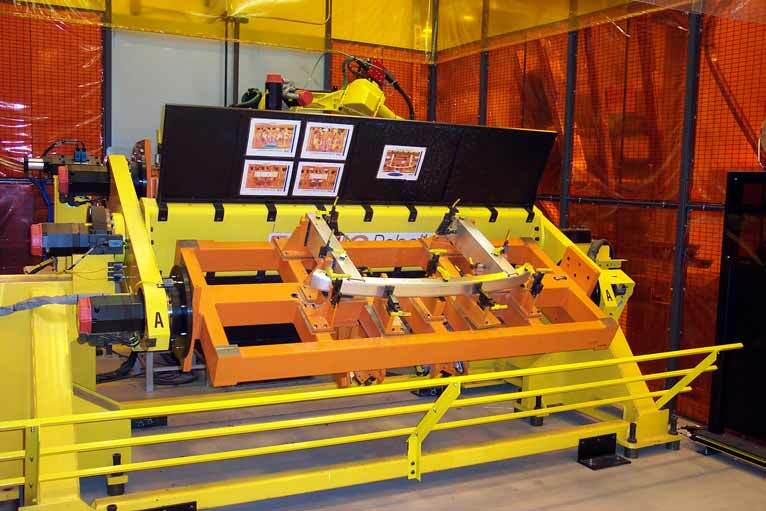 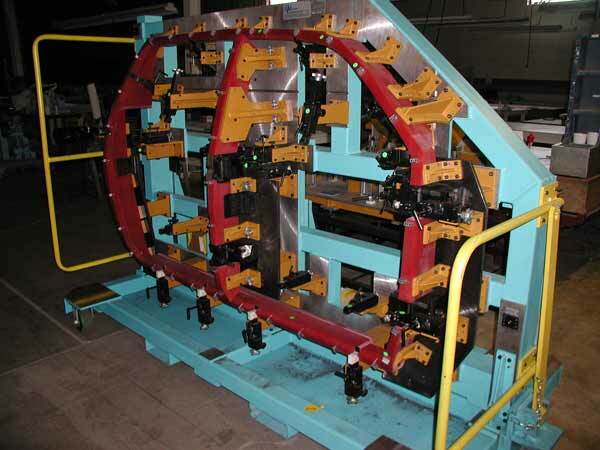 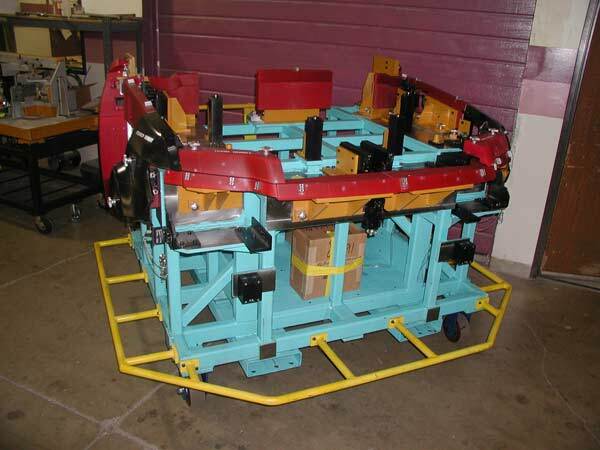 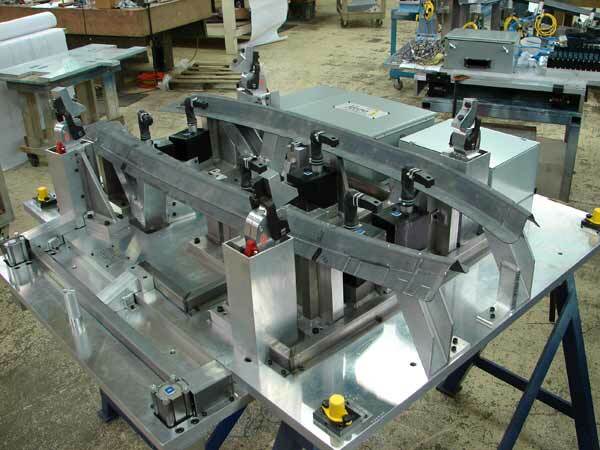 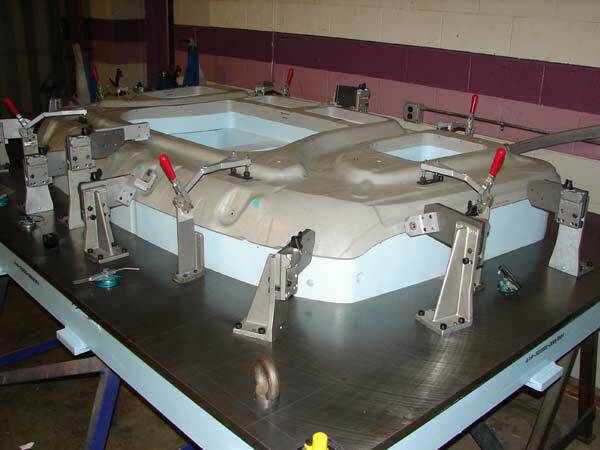 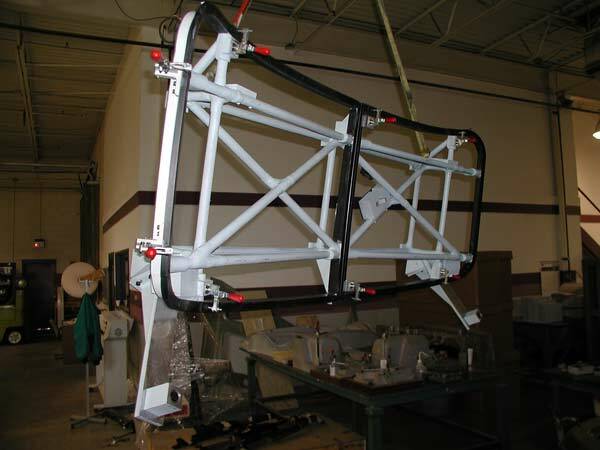 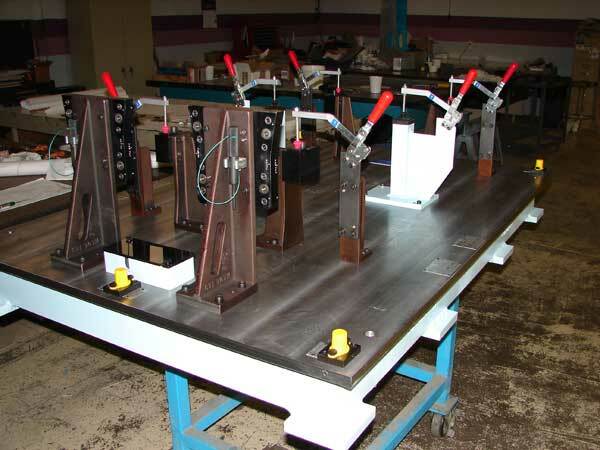 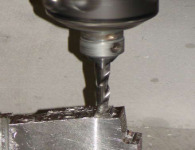 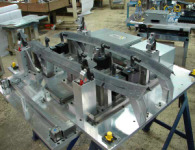 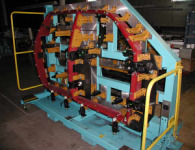 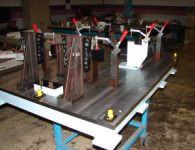 Located in Troy, Michigan, Metro Technologies is a leading developer and manufacturer of check fixtures, weld fixtures and tooling for the vehicle transportation industry. 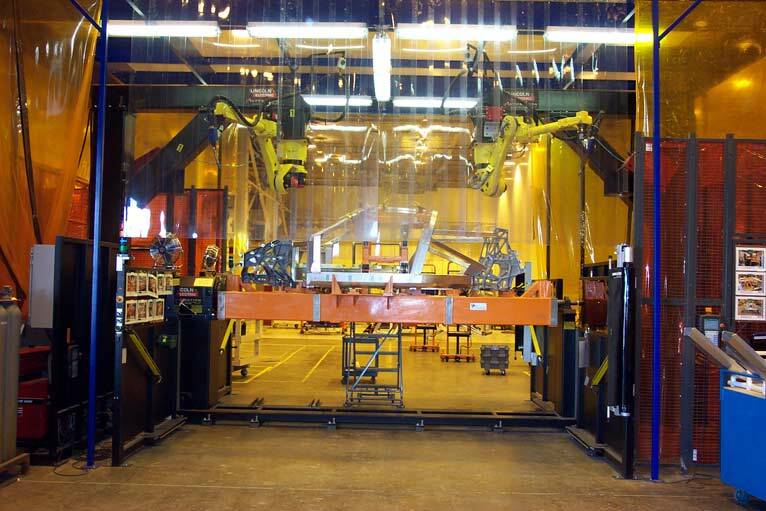 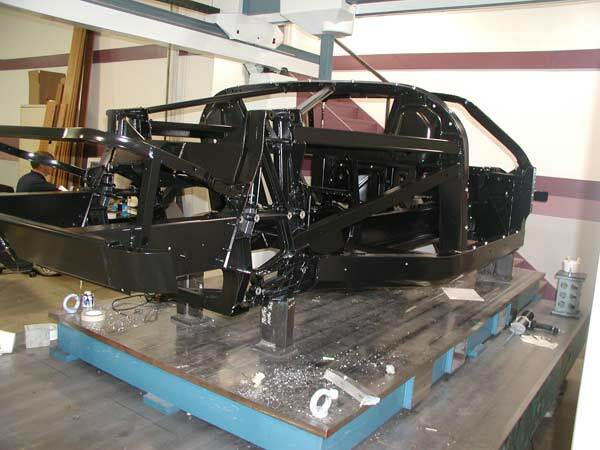 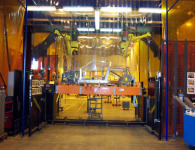 Our Advanced Vehicle Manufacturing Group specializes in turn key automated manufacturing systems, aluminum part manufacturing and MIG / CMT GMAW welded assemblies for specialty vehicles. 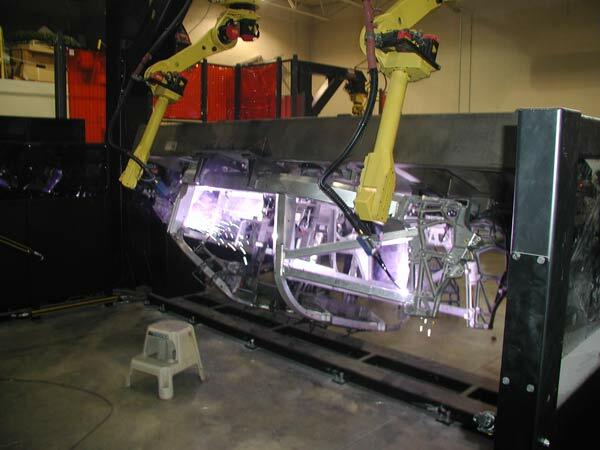 Metro Tech is an ISO 9001:2015 certified supplier and recommended fixture manufacturer for Ford Motor, Honda, General Motors, Chrysler, Daimler Truck N.A. 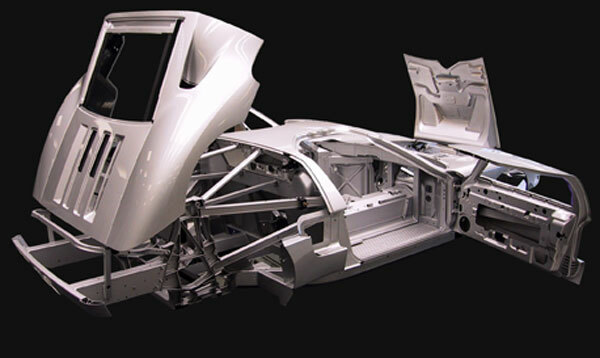 and GDLS. 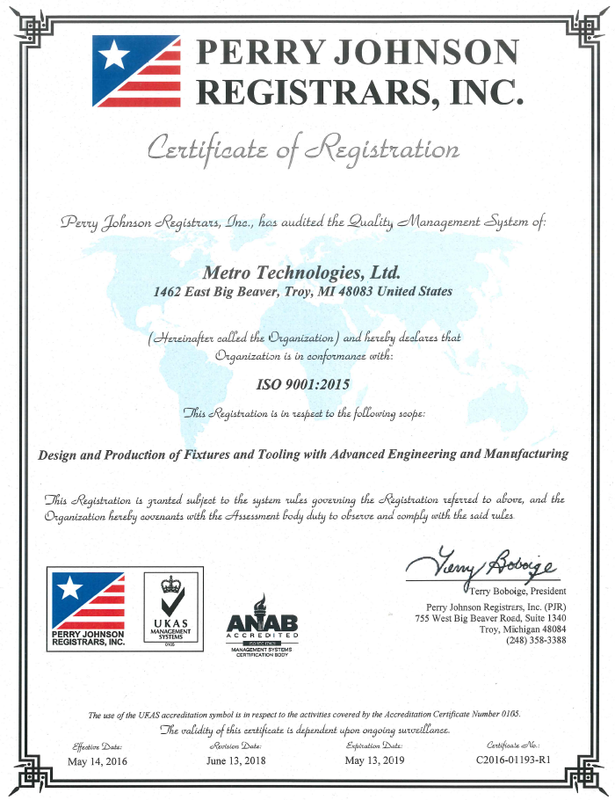 The knowledge and innovation of the Metro Technologies Ltd. team has secured our reputation for quality, accuracy, competitive pricing and delivery.